The ancient practice of Mian Xiang is now condensed into easy-to-digest nuggets of information. If you've ever wanted to know more about people in general, and why we have such vastly different personalities, perceptions, and reactions, Face Reading is the first captivating step in a journey that will reveal plenty of interesting insights. The appearance of these scars and lines on different locations on the face can reveal one's characteristics, attitude and the various problems one will face in his or her life, especially in the aspects of health and relationships. 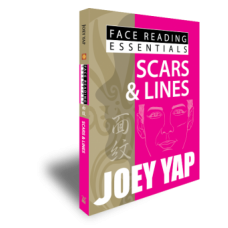 Discover what the scar in your upper face tells you. Lines and scars in middle region, explained. The bottom region is analysed for any scars or lines. 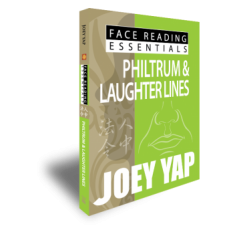 Find out the meaning behind Snake Line and Dragon Jaw line, among others.